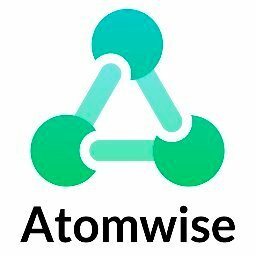 Atomwise, Inc., a San Francisco, CA-based AI driven medicine developer, raised $45m in Series A funding. 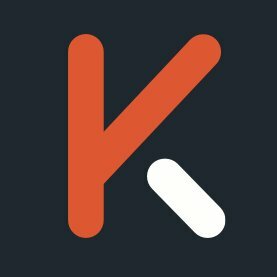 The round, which brings total capital raised to more than $51m, was led by Monsanto Growth Ventures, DCVC (Data Collective), and B Capital Group, with participation from prior investors Y Combinator, Khosla Ventures, and DFJ and new investors Baidu Ventures, Tencent, and Dolby Family Ventures. The company intends to use the funds to seek new collaborators to address global health challenges using artificial intelligence. Led by Dr. Abraham Heifets, Co-founder and CEO, and Dr. Izhar Wallach, Co-Founder and CTO, Atomwise uses artificial intelligence to discover new medicines and agricultural compounds. Its AtomNet drug research technology uses deep learning algorithms and supercomputers to analyze millions of potential molecules each day and help make predictions about new potential medicines before they are made, reducing the need for costly and time-consuming physical synthesis and testing. The company has launched more than 50 discovery projects in partnership with top research companies and universities.